Should Your Hairdresser’s Education Matter to You? I was 12 years old when I first began training in cosmetology, and I quickly realized that constant training and education is crucial for my career as a hairdresser. I am and have always been, eager to learn more to become the best stylist possible. 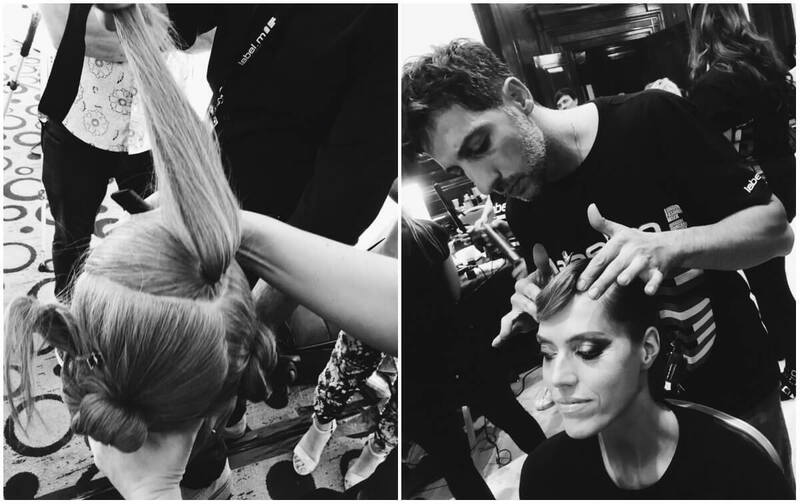 Throughout my career, I have been trained at the best hair establishments in Europe, including Vidal Sassoon London, Jacques Dessange Paris, Autre Chose Monte Carlo, Aldo Coppola Milan and Toni & Guy London. 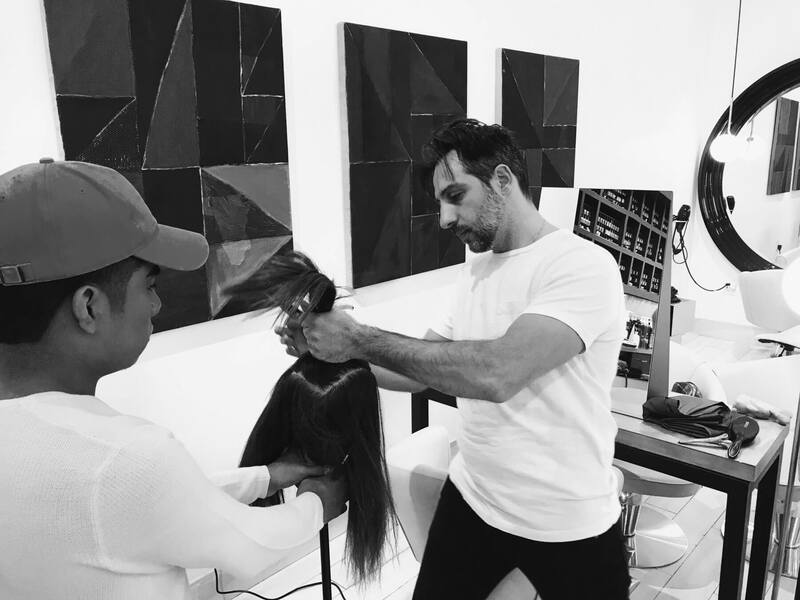 Today, I’m proud to run two very successful salons in New York City, but that success wouldn’t be possible without all the hours my team and I put into training on a weekly basis. In order to always be able to serve and educate our clients with the latest trends, techniques and ways of maintaining healthy hair, constant education is a top priority for the entire team. My stylists and colorists are not only personally trained by me, but also by top guest artists in our industry. And no matter how much hairdressing experience I have personally, there’s nothing as invigorating for my spirit as learning about something new that is going on in this amazing field. At Fabio Scalia Salons, we train on Mondays, Wednesdays, and Thursdays. I know, it’s a lot but it’s also what makes us stand out from the rest. Each client’s needs are individual and we want to customize services that fit your style, life and personality. In other words, we want you to love living with your hair. So, we take the time to educate ourselves on topics such as the scalp, new techniques, tools, products, facial features, skin complexions and the latest trends in fashion and beauty, to mention a few. We do this to be able to deliver personalized results that always live up to the expectations that our clients have of the Fabio Scalia brand. The hours of hard work are all worthwhile when my team and I deliver results that keep our clients looking their best day after day. Schedule your consultation with us today in one of our New York City locations: here (Soho) or here (Brooklyn). this is fabulous. I love the photos and the text!